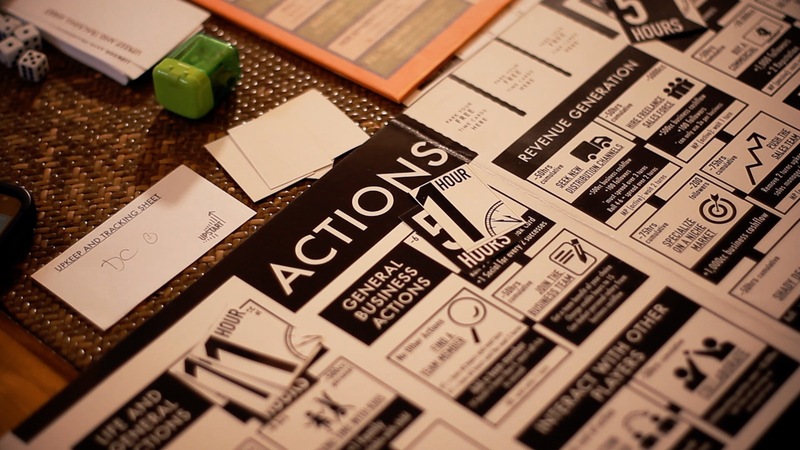 A Filipino board game is changing the way people learn business. 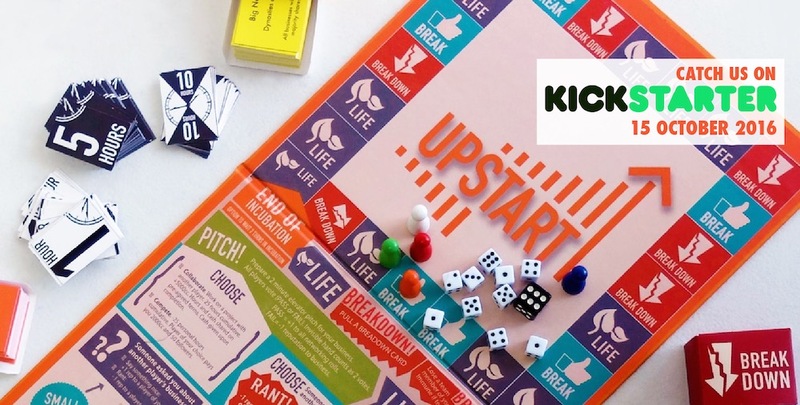 A new proudly Pinoy board game that launched on October 15 on Kickstarter, is set to transform how people experience starting and sustaining a business without the risk. 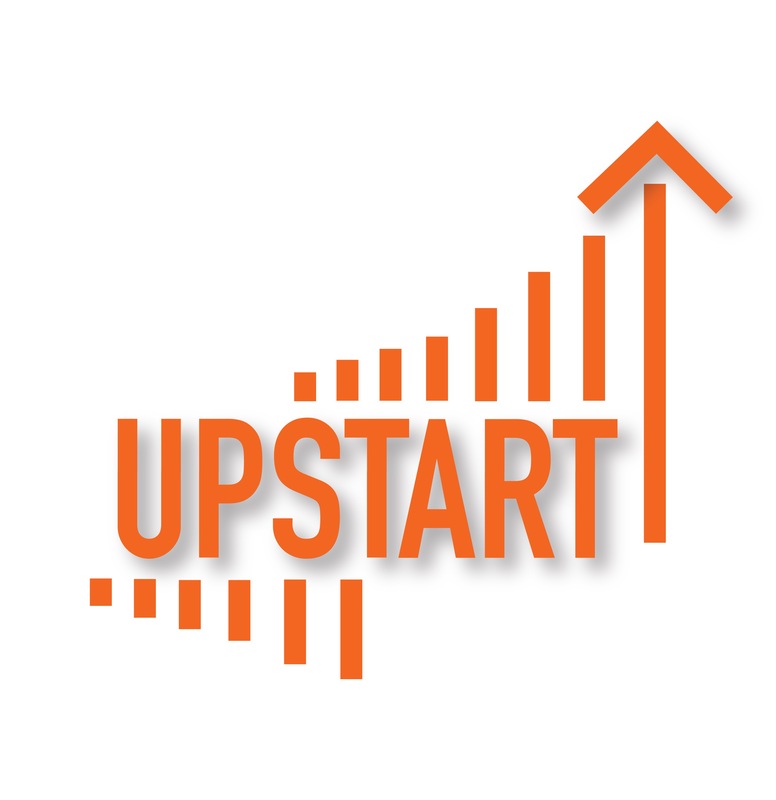 UPSTART, a table-top role playing game (RPG) by Richard Dacalos and Lorena Flores, was created to empower entrepreneurs and challenge the reality that 120,000 businesses fail every day. In UPSTART, players experience what it’s like to lead a business through the push and pull of life and industry challenges.” says Dacalos. 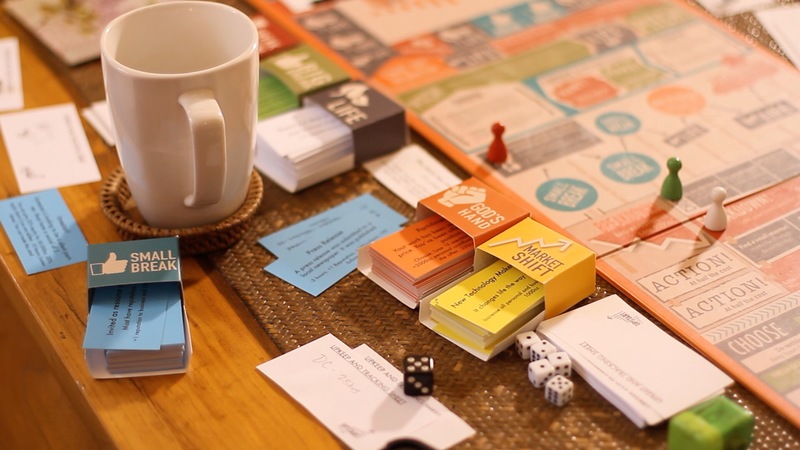 Initially a private board game played among colleagues, UPSTART began getting noticed when players had success applying lessons they learned in the game to real life. 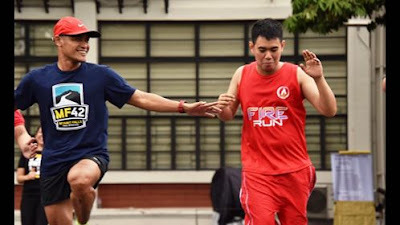 Now, after more than two years of testing and product development, seven major game iterations, and more than four hundred players from different backgrounds – from aspiring entrepreneurs to business mavens, from students to corporate professionals, from the Philippines to South Africa – the game is ready to be shared with the world. 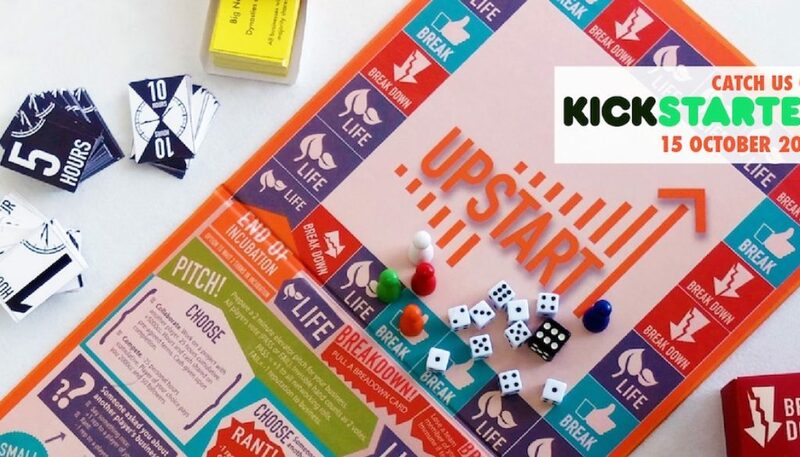 ”Momentum in the first 48 hours of the Kickstarter campaign can have a huge impact on UPSTART’s success so we’re giving early pledgers special early bird prices! People who pre-order the board games early will get it at the lowest possible price.” Adds Flores. Dacalos and Flores hope to empower entrepreneurs all over the world to beat the status quo, and shorten their business learning curve. “We want to make learning entrepreneurship more accessible. We envision a world where an entrepreneurial mindset is the norm, starting with our generation, and we want UPSTART to be a catalyst for that change.” says Flores.